Floral with delicate hints of lime and peach. Provides traditional, assertive, British bitterness. 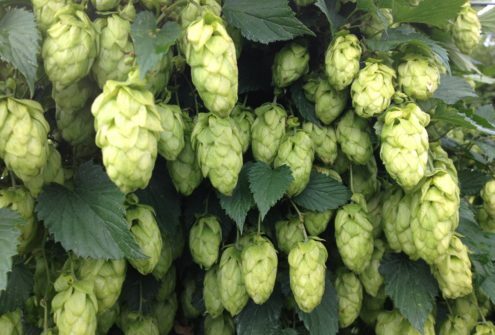 Archer® is a new low trellis, wilt resistant hop variety from the Charles Faram Hop Development Programme. Tolerant to powdery mildew, it combines classic British aroma with a citrus twist. Useful as copper and dry hop additions.